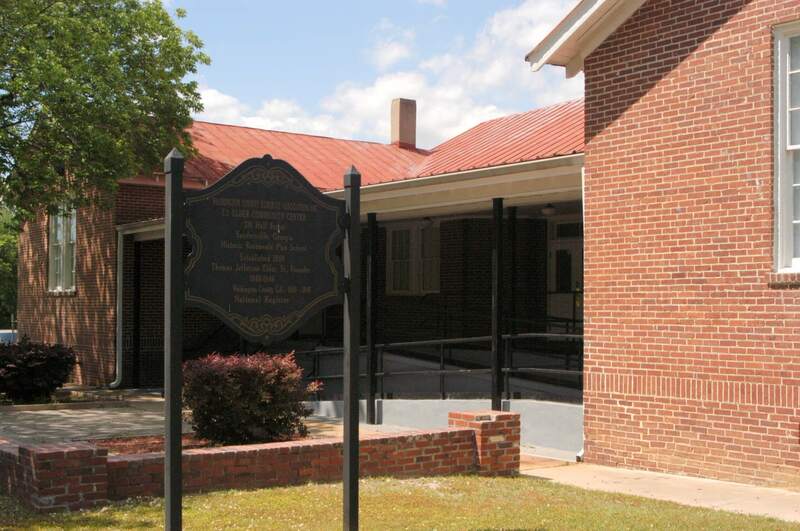 Visit this community center built on the original site of the Elder School, where education for the African- American children of Washington County had its first founding. The school was built on the Rosenwald Plan. African-American artifacts, archives, and memorabilia can be seen whiletouring the museum. On the National Register of Historic Places.